Once we have reached this stage, and all agree that the overall completed design has achieved your aims and budget, preparation of working drawings and specifications can commence. 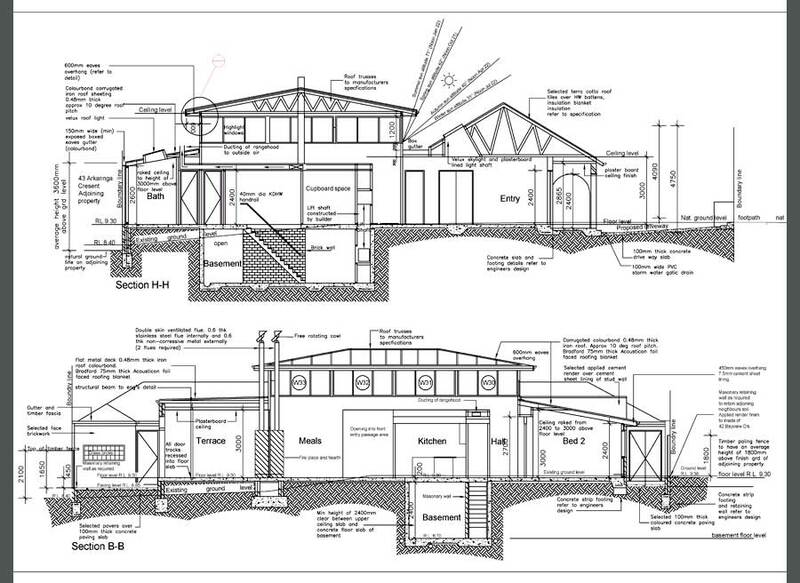 The preparation of working drawings and specifications is to ensure your project is constructed to your full expectations and to comply with all the local building authority regulations. Depending on the size of your project, we can advise on the selection of consultants such as structural, electrical, mechanical and soil engineers who will then work together to prepare a full set of documents that clearly describes exactly what you are aiming to achieve. When completed, these documents will be used to obtain prices from the builders and for the building permit approval.